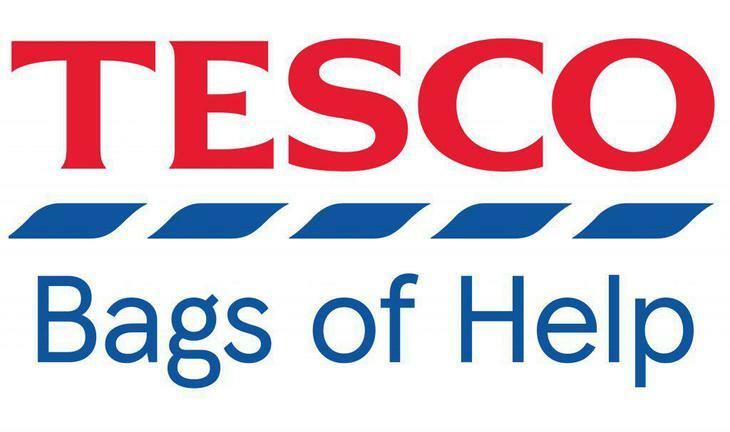 We have recently made an application to the Tesco Bags of Help Grant Scheme and we are delighted to inform you all we have been successful and our project has made the final three! The project will be put forward to a customer vote in Tesco stores from Tuesday 2nd January 2018 to Wednesday 28th February 2018. If you do not shop at a Tesco store listed above, you are able to ask for a voting coin and bring it to the local stores, or alternatively bring the coin into school and we will take it into store and vote for you. Results will be announced end of March 2018.